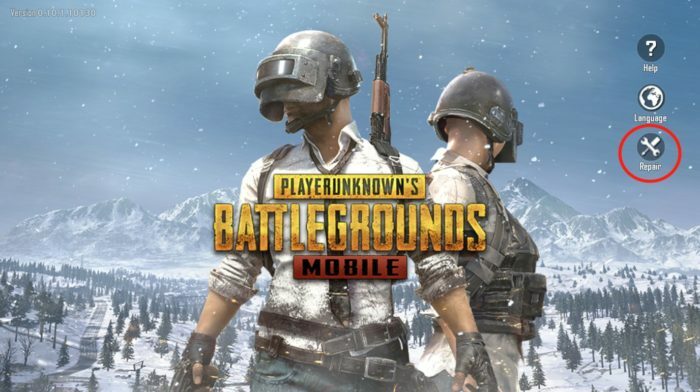 The PUBG Mobile 0.10.5 Update is rolling today with new season 5, new weapon, and more. 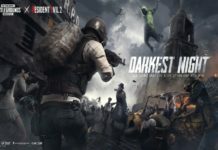 Check out this post to know the release time and new features of PUBG Mobile 0.10.5 update! 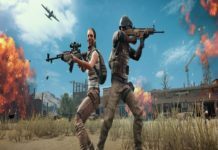 As the PUBG Mobile Season 4 has just ended, everyone is around excited about the next PUBG Mobile season 5 and the good news is a new season is starting with PUBG Mobile 0.10.5 update. Yes, you heard it right! 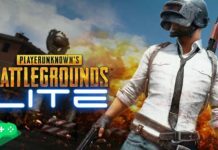 The recent exclusive Tweet from the PUBG Mobile team claims that the next PUBG Mobile 0.10.5 update is releasing today with all new features. 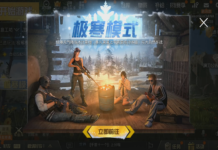 Well, we have already given you exclusive scenes of PUBG Mobile season 5 leaked outfits, skins, and background in our previous post. But the recent Tweet of PUBG mobile team has posted a new cool picture of the amazing outfit with “SHADOW & FORCE”. 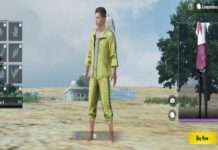 So, we expected new and amazing more outfits in PUBG Mobile 0.10.5 version. 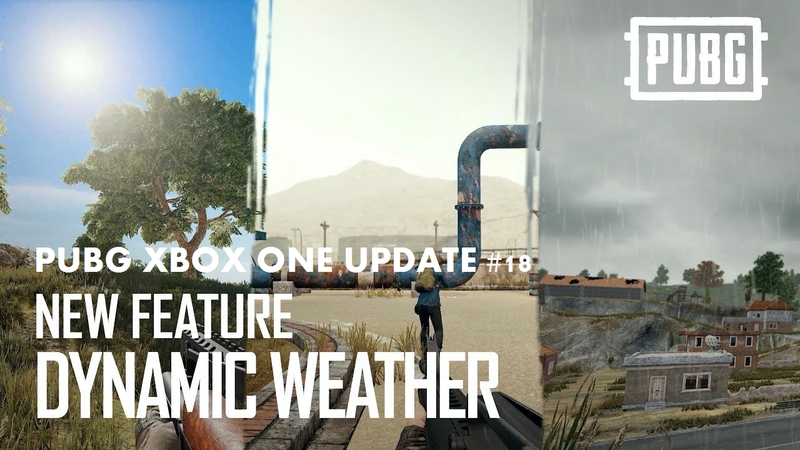 Without wasting much time, let’s find out what’s new in PUBG Mobile 0.10.5 update and when will it roll out for all users! 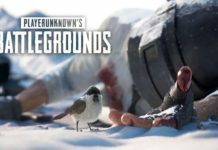 Well, these are some major PUBG Mobile 0.10.5 features that PUBG team has tweeted. 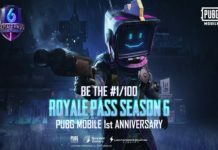 Since the release of PUBG Mobile 0.10.5 Beta update, people want to know the official release date of PUBG Mobile 0.10.5 update. 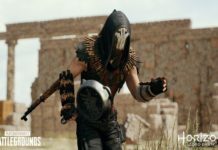 So, here we come to tell the exact PUBG Mobile 0.10.5 release date time. 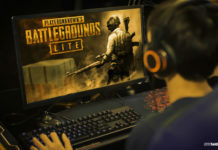 With the recent Tweet on the official page, they also announced the PUBG Mobile update is slowly rolling out and expected deployment to all regions: 16:00 (UTC+8). 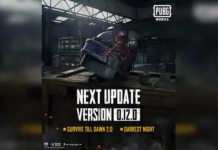 So, be ready to get the new PUBG Mobile update. 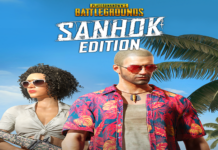 Talking about the release date and starting time of PUBG Mobile season 5, with the PUBG Mobile 0.10.5 update you will get the new season of PUBG Mobile. 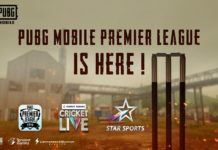 But, as it always a one or two days to finally start the new PUBG mobile season, the PUBG Mobile season 5 start on at UTC 2AM, Jan 19th. 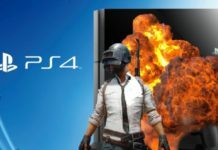 Well, the PUBG Mobile season 5 end date is still not revealed, but we may say that it would be middle of the April. 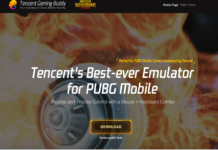 Along with all these stuff, the new PUBG Mobile Tweet also gave a solution of performance issue in PUBG Mobile. 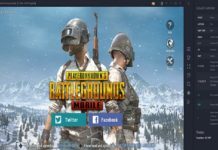 Well, they say it’s PUBG Mobile Pro tips, but it’s help full to solve PUBG Mobile performance issue. So, if you are getting any issue related to the PUBG Mobile performance, then you can just tap the “Repair” option which you can get at the beginning of the game. 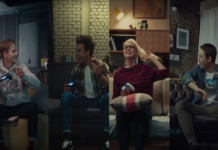 So, are you excited about the new season and new PUBG Mobile update? 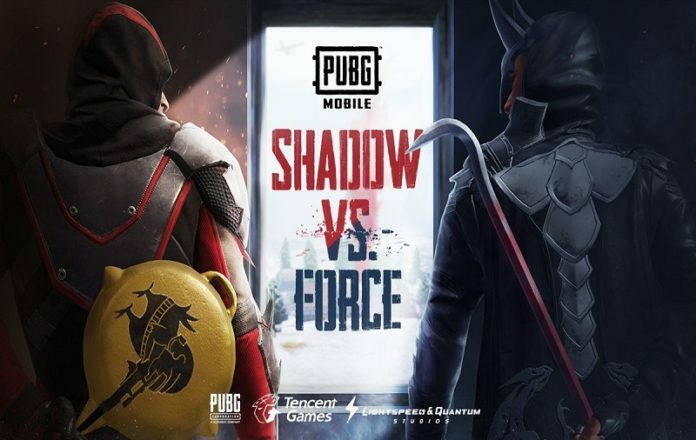 Well if you have played the PUBG Mobile 0.10.5 beta version, then you can share your opinion with us in comments about the new update. 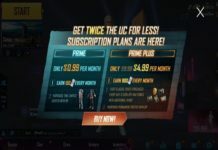 What you have missed and what you want to see in upcoming PUBG Mobile update.